Biofach China will open its doors in may. Around 18,000 visitors and more than 350 exhibitors are expected. 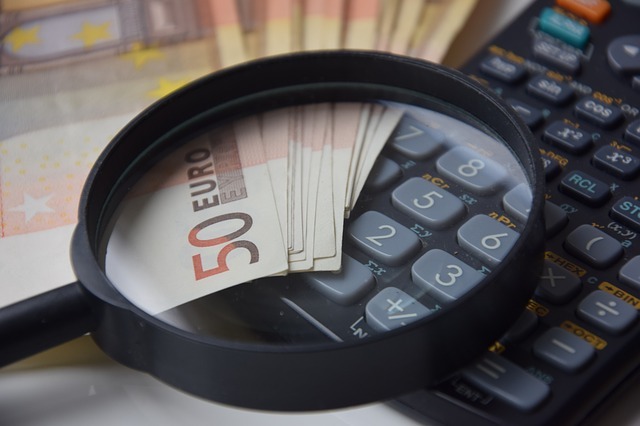 12th EOC: Who pays the true costs of food production? At the 12th European Organic Congress organic stakeholders could have patted themselves on the back with complacency. Instead, the participants discussed fairness, honest prices and the CAP. The Future Policy Award 2018 will celebrate policies advancing a transition to sustainable food and agriculture systems. What if? A study by the French IDDR Institute shows the positive consequences of an agro-ecological restructuring of European agriculture up to 2050. On 27th October 2018, the Green Valley Awards will be co-hosted alongside the beauty event InterCharm taking place from 24th to 27th October in Moscow, Russia. The Office of the European Union for Intellectual Property has deleted the EU organic label as a company trademark. Sounds strange – because it is emblazoned on every organic food in the EU after all. 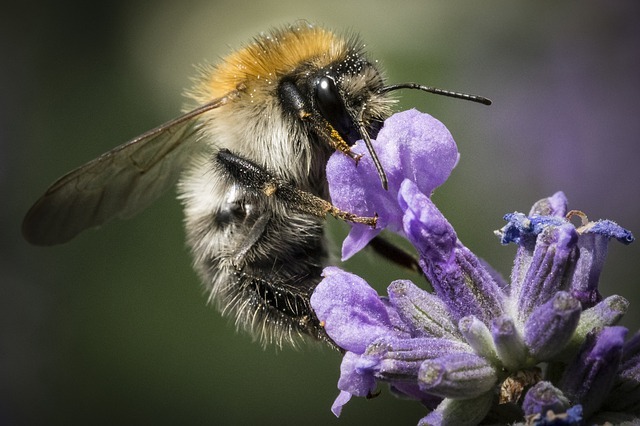 Officially, glyphosate has so far been considered safe for bees. Now, American scientists have shown that glyphosate changes the intestinal flora of bees, making them more susceptible to infections. 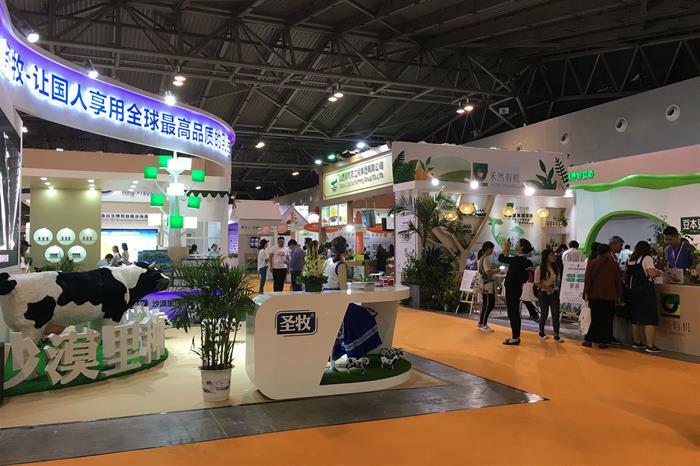 Around 10,000 professionals from the organic sector came to visit the Natexpo 2018. The French organic trade show was held in Lyon for the first time. In 2017, pesticide manufacturers sold 7% more active ingredients than in the previous year. The exact figures were released by the German Federal Office of Consumer Protection and Food Safety. 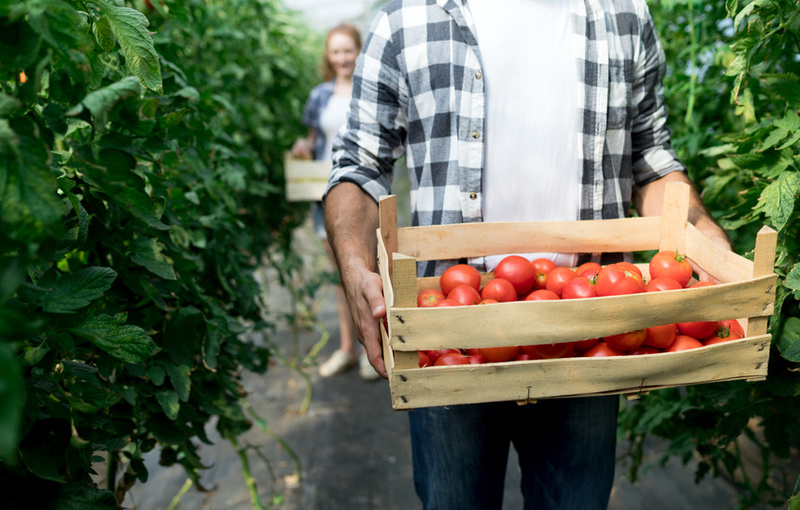 A new survey published by Soil Association Certification has identified significant opportunities for organic businesses looking to utilise sustainable card and paper-based packaging solutions. 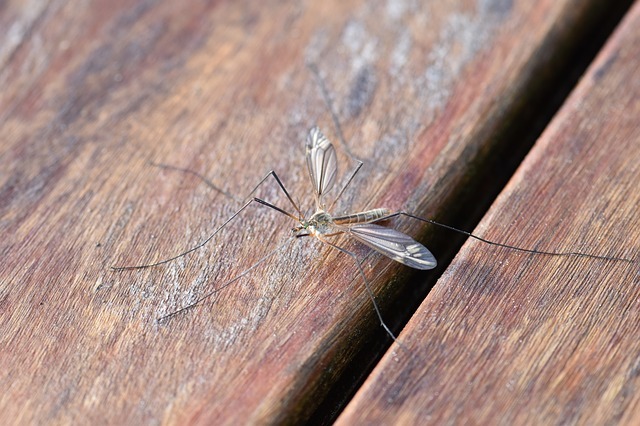 Are mosquitoes with gene drive soon to be released in West Africa? Scientists at London's Imperial College have successfully tested mosquitoes with gene drive in the laboratory. They now plan to release GM mosquitoes in Burkina Faso in West Africa to combat malaria. 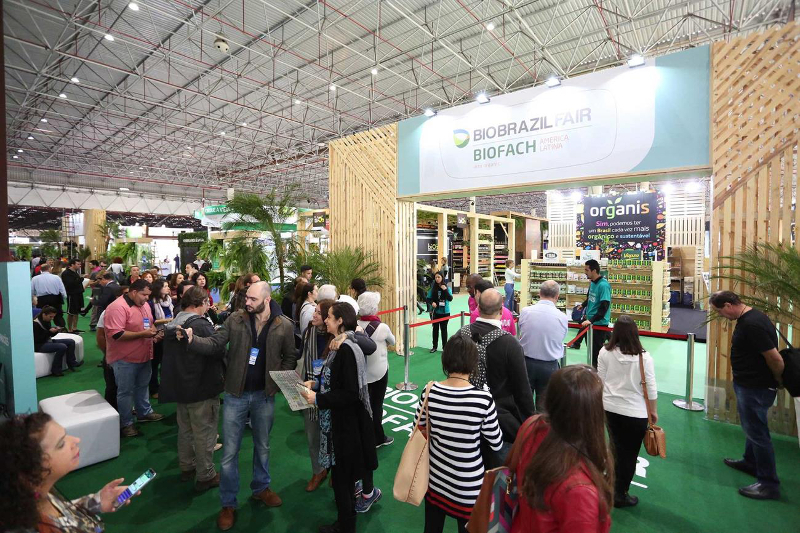 From 6 to 9 June, the Anhembi exhibition center in Sao Paulo hosted the international organic sector in Brazil for the first time, as the organizers announced only now. What does the sales barometer for organic shops in Germany look like in the second quarter of 2018? 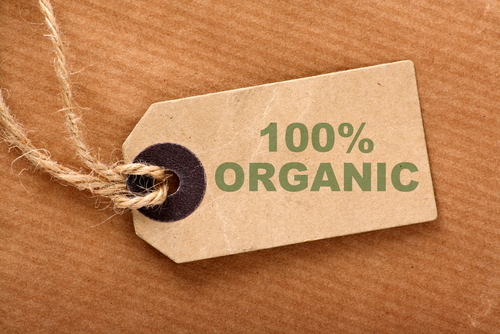 organic-market.info has found out: The turnover of the shops surveyed continues to rise. 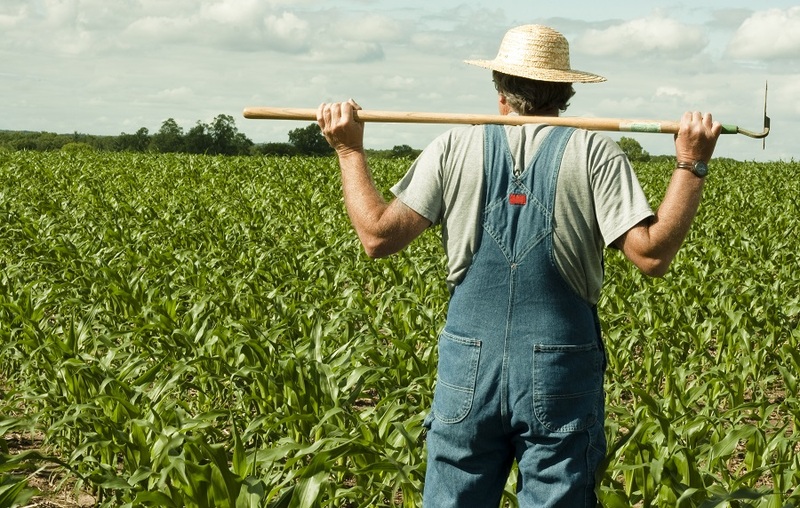 According to a survey, 98% of Austrian organic farmers would decide to switch back to organic farming again. Many of them see organic farming as an attitude to life. In 2016, Satyendra Dwivedi has founded an organic food production company called Elworld Agro. 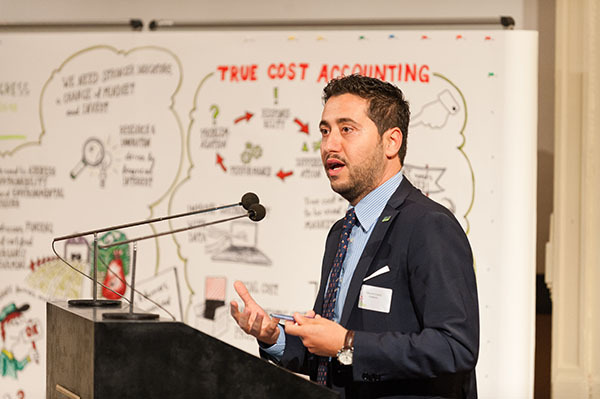 Within only two years, he was able to win over 2000 partners – thanks to his company’s farmer-friendly pricing model. 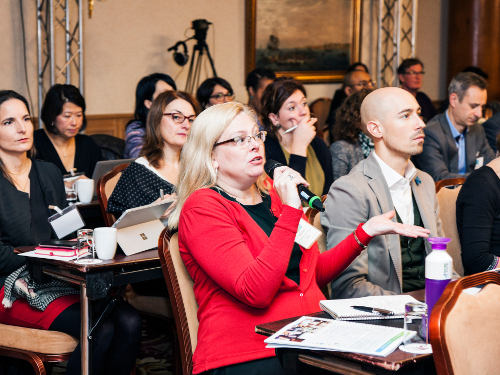 On 5-7th November 2018, the 10th European Sustainable Cosmetics Summit will be hosted in Paris, France. The summit comprises four dedicated sessions and a workshop. Sonett is converting its product certifications for detergents and cosmetics. "The transition will be smooth", announces Managing Director Beate Oberdorfer. 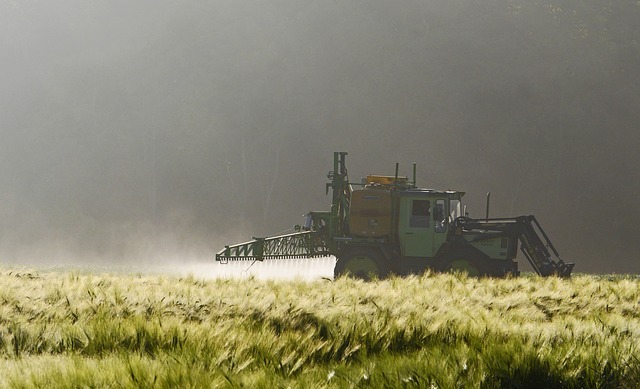 The European network Pesticide Free Towns invites interested parties to its conference on “European policies, local strategies and future”, which will take place on 27th September at the European Parliament. 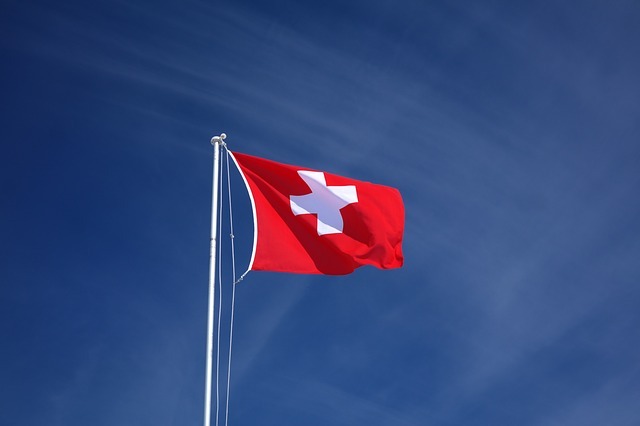 In 2017, organic products worth 2.7 bn Swiss francs were sold in Switzerland. According to the Federal Office for Agriculture, organic food sales now account for 9% of total food sales. This week, Natexpo will be hosted in Lyon, France, for the first time. 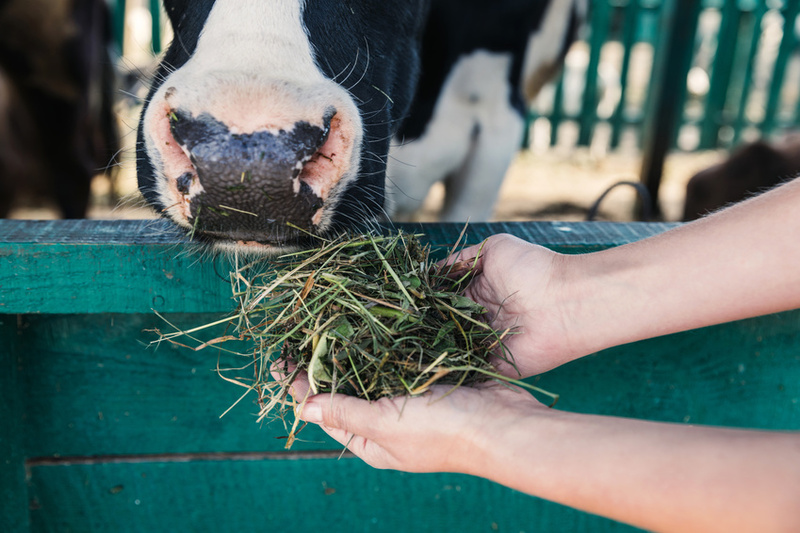 At the fair, organic pioneers as well as start-ups will present their new products alongside innovative initiatives. 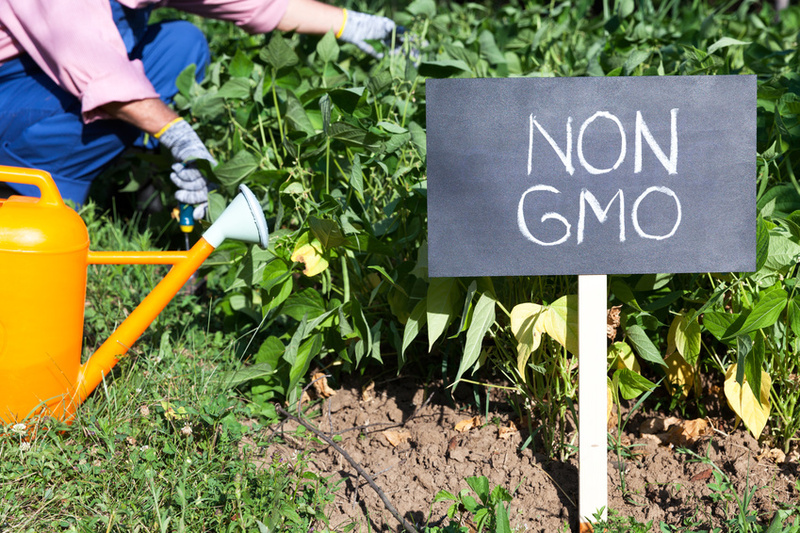 At its nineth network meeting in Berlin, the European network of GMO-free regions adopted a declaration to “Continue with the precautionary approach to GMOs”. Organic products from abroad: are prices and wages fair ? 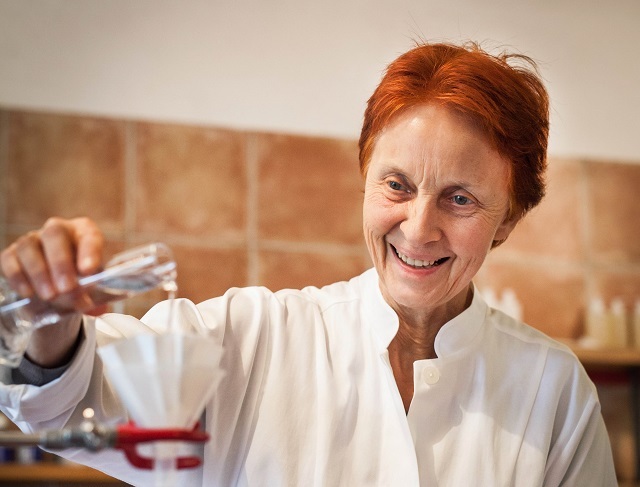 "Alnatura is a social experiment"
Interview: "Only genuine progress justifies new organic legislation"